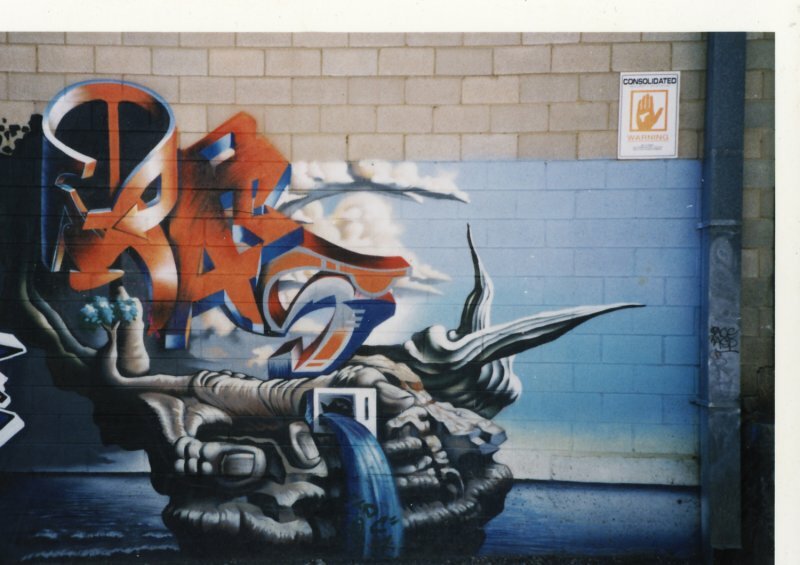 Masika TDC started his love for graffiti after he started breaking in 1982. In 1983 he met another breaker from Gawler who was also was getting up and peiced in the north of Adelaide on the Gawler line. 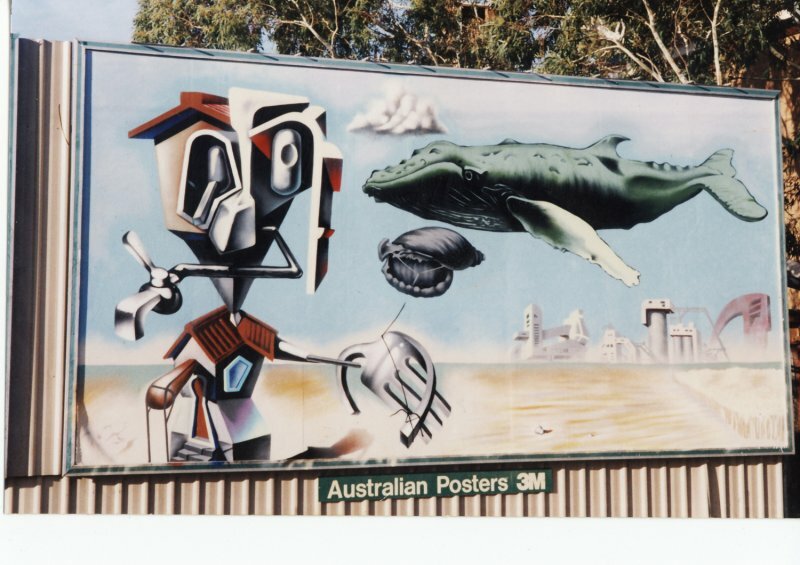 Masika was living in the Riverland at the time (Country SA) and stayed with his new breaker/writer friend for a couple of weeks. During this time he was introduced to a Young but highly influential writer called Xta-c. He showed Masika the ropes, and Masika fell in love straight away and has been painting ever since. 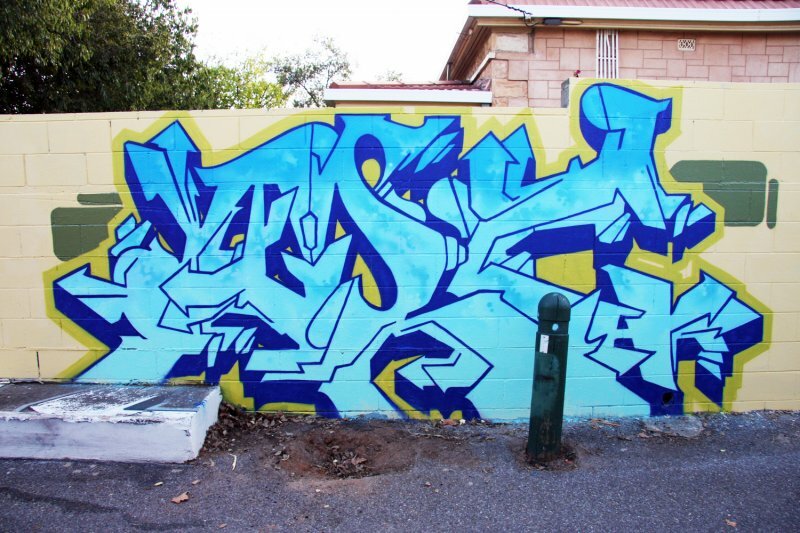 Masika joined the crew 'TDC' in 1989 after moving to Adelaide from Berri. 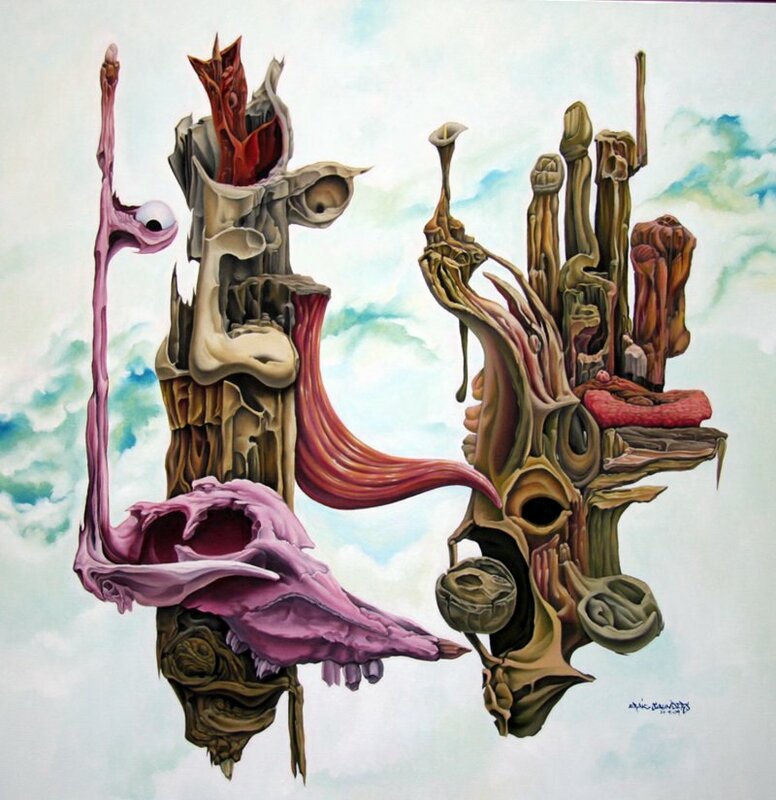 One of Masika's influences for his artwork, to this day, is surrealism and artist Salvador Dali after being told his work looked very surreal in nature from fellow crew member Perish. Masika started tattooing in 1998 and has just opened a studio in Blackwood, South Australia. Other than tattooing his studio offers different kind of art related services, murals, paintings, illustration and much more. His greatest influences in graffiti would be Ces fx. Kab TDC. Punch Wca. and Hex from LA.